In Issue 5 of Volume 66, The Panel executive board examined the culture of the “college process” on both the Belmont Hill and Winsor campus. This article is the fifth in a five-part series on the topic. 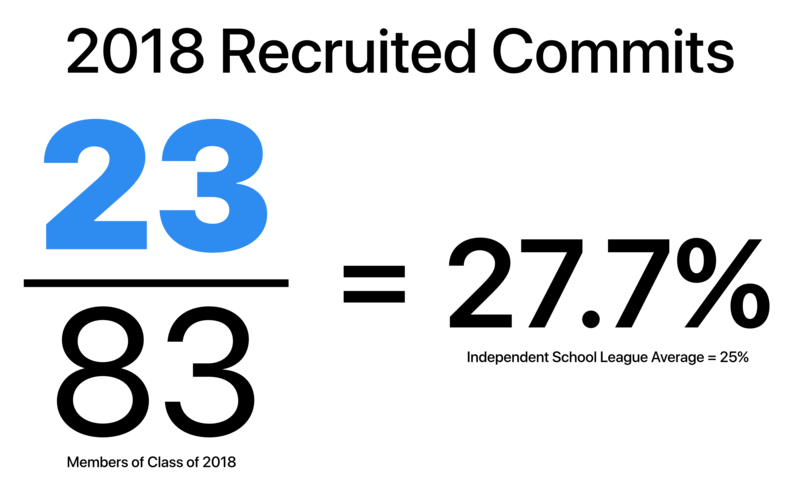 All five articles in the series can be found here. Of the seniors who responded to the survey, exactly a third confirmed that athletic recruiting had played a role in their college process. Although not all Class of 2018 recruits have necessarily committed—at time of publication, that number is 23, representing slightly more than 25% of the form—the significant role that athletics play in School culture clearly prompts a similar place for sports within the college conversation. 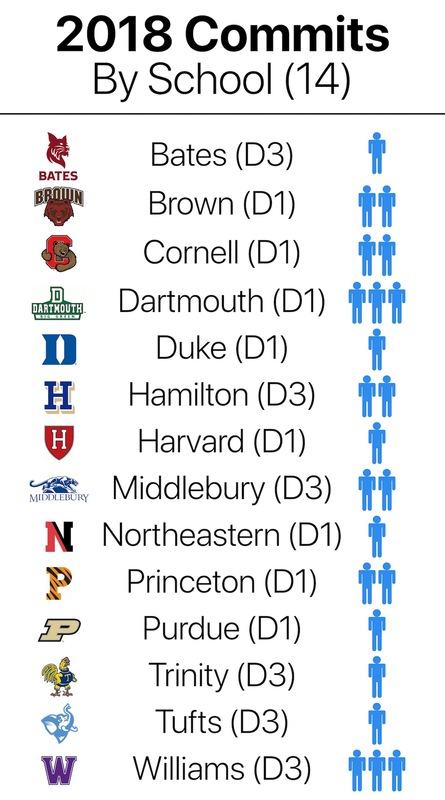 In fact, much college-related discussion among boys in Forms I-IV revolves around recruited Upper Schoolers and their college commitments. Especially for student-athletes that commit to play more publicized college sports like football, basketball, and hockey at a Division 1 program, there’s a burst of community excitement that originates with sixth formers and ripples through the student body, eventually reaching first formers. 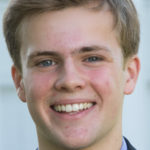 I remember Dewey Jarvis’s (‘13) commitment to Brown football piquing the interest of Class of 2018 First Formers, while David Mitchell’s (‘18) commitment to Brown basketball last summer and Jake Bobo’s (‘18) commitment to Duke football last February resulted in a similar buzz among the current corps of middle schoolers. 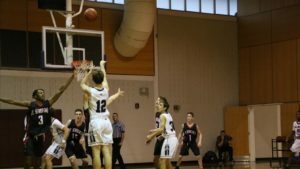 David Mitchell ‘18 (Brown basketball) and Jovan Jones ‘18 (Williams basketball) communicated similar information around the role their AAU program and coach, Vin Pastore of Mass Rivals, played in the recruiting process. “Before Mass Rivals,” Jovan explained, “I felt like I wasn’t known in the basketball world. As soon as I joined the team, even though I didn’t get that much better, the brand got my name out so much more.” The program’s 9,000+ Twitter followers include coaches from nearly every D1 program in the nation, and coaching staffs take note of the positive news Pastore shares about his players. The role of well-established club teams and coaches extends beyond opportunities for showcasing talents at events like scouting days. “My coach is really respected in USA diving, and colleges trusted what she said about me,” related Ben Bramley ‘18, committed to dive at Purdue. Like Bramley’s coach, Vin Pastore at Mass Rivals has developed personal connections with many of basketball’s most famous programs. “I remember we went to Dunkin’ Donuts in Dallas [after a tournament],” Mitchell said laughing. “Coach Calipari [of Kentucky] suddenly pulled up, and Vin just goes outside and says, ‘Fam, what’s up my man.’ They had coffee and talked.” For Jones, Mitchell, and many of their Rivals teammates, that anecdote encapsulates much of their motivation for joining the Mass Rivals. The program’s prominent alumni—former lottery pick Noah Vonleh, Notre Dame’s Zach Auguste, Kentucky’s Wenyen Gabriel, and UConn’s Jalen Adams—and the relationship the program shares with such college programs — proved “Coach Vin had a track record of getting kids into schools and putting them into the right situations,” according to Mitchell. 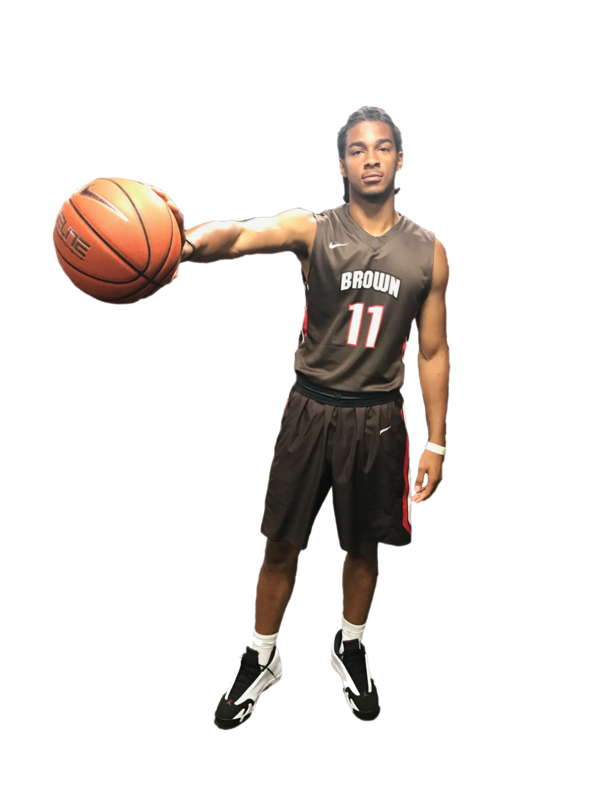 David Mitchell ’18 will attend Brown University next year. After cementing their recruiting foundation with major assistance from their outside clubs, student-athletes often utilize more Belmont Hill guidance during their junior and senior years once they narrow their list to a few schools. Belmont Hill coaches advocate for students over the phone; Marinello said, “Coach Sullivan has connections with lots of the NESCAC programs I was looking at, especially with Middlebury.” Once Jovan chose to pursue NESCAC schools as opposed to accepting one of his D1 offers, Coach Murphy reached out to several Division 3 schools to gauge their interest. Mrs. Bobo and Mr. Coppedge, according to Quin McGaugh (Middlebury Track and XC), often called schools to see where he stood in their recruiting class, communicating with the admissions office while he and Coach Harder coordinated with coaching staffs. For all Belmont Hill student-athletes who are recruited by college coaches, the college counseling office supports the students by coordinating with coaches and college admissions personnel to be sure that the student’s academic recruitability matches their athletic recruitability. Philip Conigliaro ’18, captain of the Varsity Wrestling team, will attend Harvard. 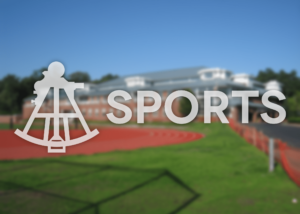 Sports have always been part of Belmont Hill’s college conversation. The Class of 2018’s 23 commits represent a return to the average percentage of Belmont Hill graduates who play a sport in college: commits among 2017 graduates numbered 17, representing a slight uptick from the 15 in 2016, while 29 and 32 boys committed in the Class of 2015 and 2014, respectively. 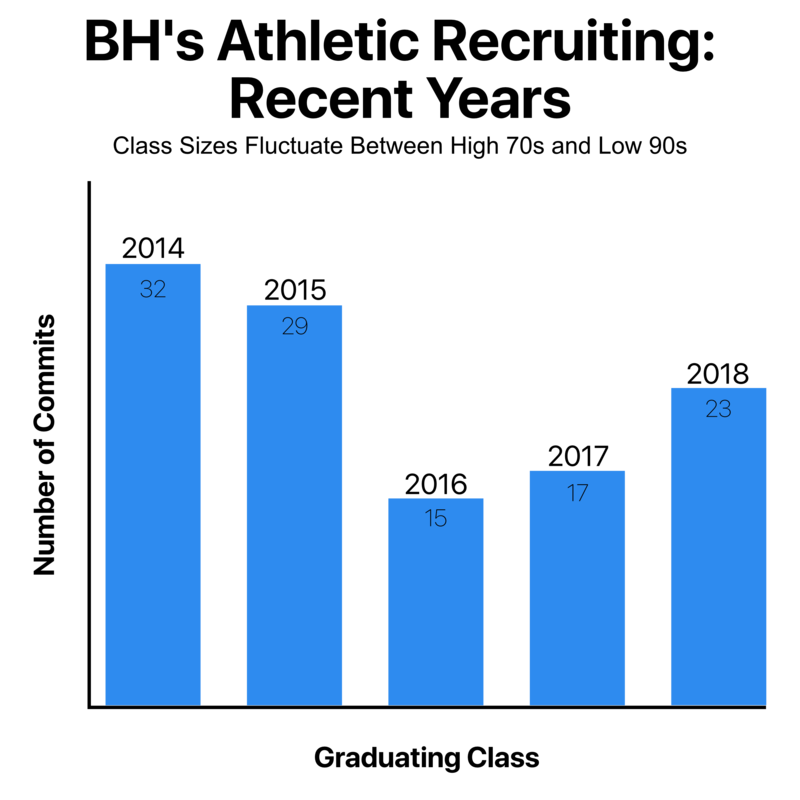 Historically, the Belmont Hill average has stabilized at about 25% (a figure that matches the ISL’s league-wide average), and analyzing the recruiting process for many Belmont Hill students reveals a more nuanced aspect of the school’s college culture. Like students who do not pursue college athletics, BH’s recruited athletes learn and stumble on the fly, receiving assistance from parents, outside clubs, Belmont Hill coaches, and college counselors. They emerge from the process excited to play a sport they love at the next level, appreciative of the path that led them there, and with new knowledge about themselves. Although committed Belmont Hill student-athletes represent only 25% of the average graduating class, our substantive coverage on the athletic recruiting process reflects Belmont Hill’s majority athletic culture. 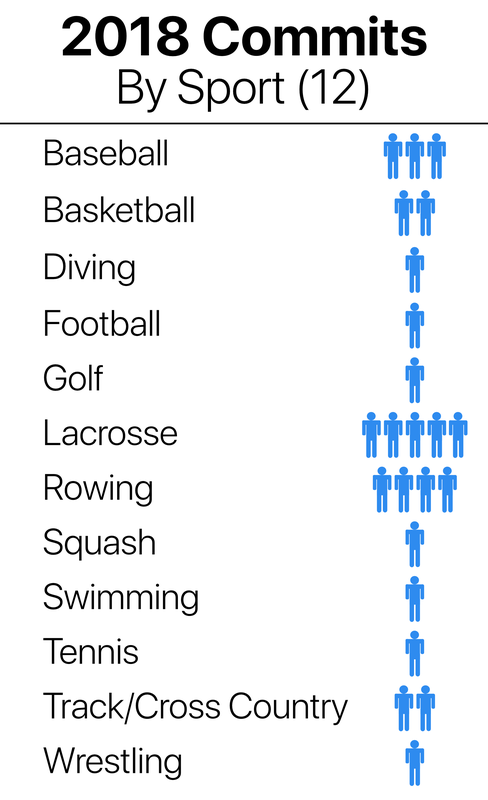 Community interest in the experience of a recruited Belmont Hill athlete speaks to the broader institutional role that sports play at Belmont Hill, and required athletic participation for boys in all forms drives this correlation. Broad student investment in The Loop and widespread student support for Belmont Hill athletics similarly invests students in the future college careers of their recruited classmates and friends. Though athletics define the majority culture, it’s important to acknowledge that the other 75% of an average graduating class receive much more comprehensive college counseling programming. 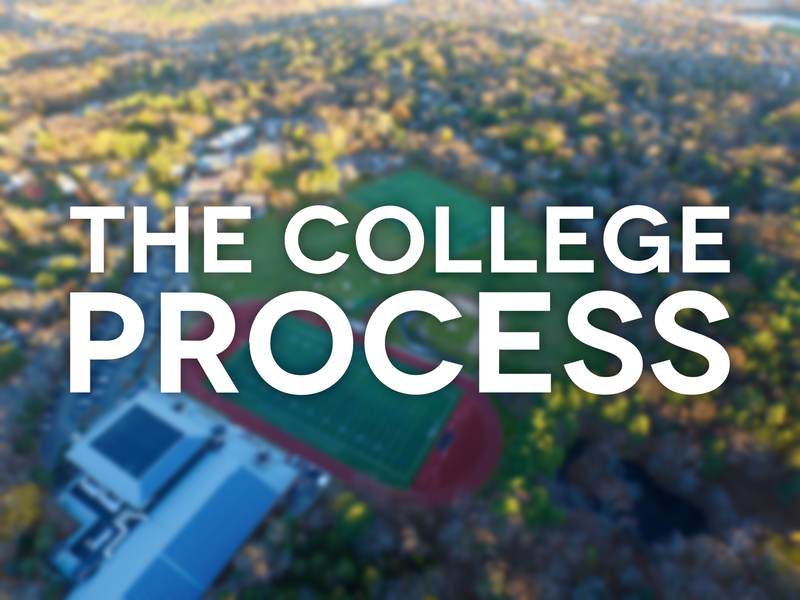 Non-recruits progress through the college experience with individualized guidance and a structured roadmap that encourages choice, allowing students to take ownership of their process. See our timeline and “The Counselor Perspective” for more.